Becoming a top web designer is the dream of many creative people in the world. However, there are only so many people with the right skills that can compete in this highly competitive industry. The web development industry always has room for more creative people to design outstanding websites, but talented designers who have invested in certain products that have enabled them to take their web design skills to the next level will be more sought after. 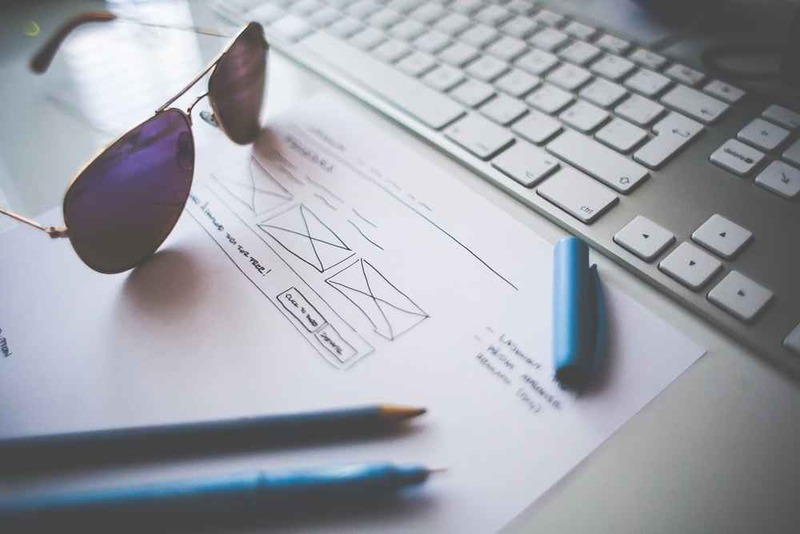 If you're looking to become a better web designer or you're only starting out, have a look at some of the following tools you need to help you succeed. Adobe Photoshop is one of the most popular tools when it comes to website design. The features Photoshop has enable web designers to create web design applications easily. The software is very easy to learn and once you've spent the time learning the program you'll find your web design skills will improve with the many features at your disposal. Photoshop comes with many options in terms of plugins and many extras that can be installed to make designing more efficient, so it's definitely the go-to software for web designers of all skills. If you're looking for a design platform that is great for illustrations and logo designs it doesn't come much better than Adobe Illustrator. It's very much the same as Photoshop in terms of features, except Photoshop is based on designing with pixels and Illustrator is based on points. This means illustrator is better for projects that require much more detail, as designing isn't limited to pixels. You could say InDesign offers the same design features as Illustrator, but it was built for marketing designs such as posters and flyers. If you're looking for software that can design graphics for offline marketing such as business cards and flyers, Adobe InDesign is usually the smart choice. It's important when designing that you use a service like Secure Backup to secure your projects in case your computer fails. It's widely known hardware fails sometimes and that includes hard drives, so it's important you keep your files backed up with good software. The last thing you want is to design a full project for a client and then lose it all because your computer wasn't backed up. Whether you're working on a Mac or a Windows-based computer, having two monitors connected to conduct your web design work will make designing much more efficient. Two screens will allow you to undertake jobs quickly and you'll also be able to gain inspiration from other website designs whilst you're designing your own. Becoming a quality web designer certainly doesn't come without an investment in terms of time and effort, but once you're top of the game you will be able to earn a decent salary in an industry that's growing all the time.